Max Verstappen aimed a jab at Sebastian Vettel's title hopes after qualifying third at the Japanese Grand Prix, on a day that Ferrari strategy left the German only ninth-fastest. Vettel entered the Suzuka weekend 50 points behind title rival Lewis Hamilton – a position Verstappen doubts is surmountable. Verstappen was one of the beneficiaries on Saturday as Ferrari fitted intermediate tyres on their cars for the start of Q3 – ultimately preventing Vettel and Kimi Raikkonen from setting a competitive time until rain did arrive later in the session. Vettel will start eighth on the grid thanks to a penalty for Esteban Ocon and will likely be on Verstappen's tail soon enough in the race. Asked if he would not want to interfere in the title fight, Verstappen said: "Is it still a battle? I'm not sure." 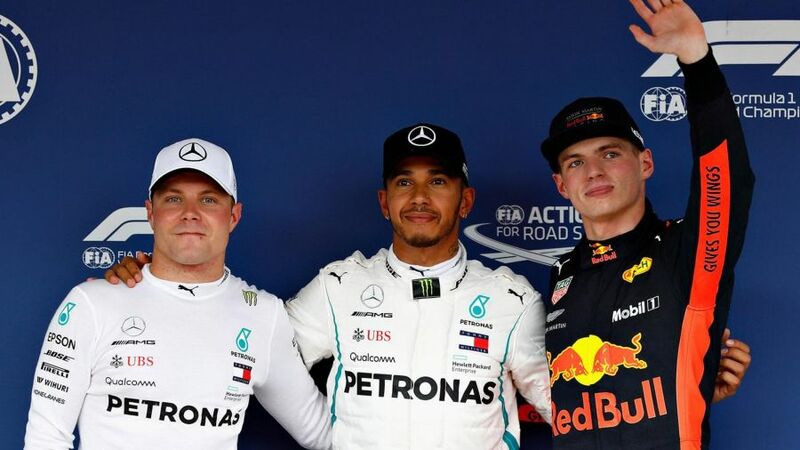 Verstappen converted a second-row start in Suzuka last year into second place by the chequered flag, but the Dutchman is unsure if a similar return is possible this time around, with Valtteri Bottas joining Hamilton on the front row. 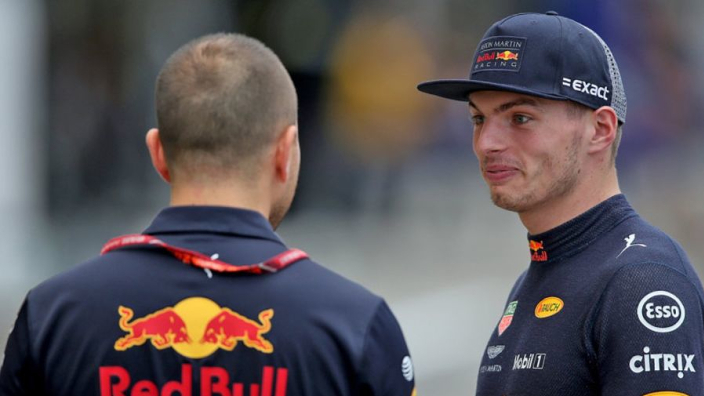 "I honestly don't think we can take the fight [to Mercedes]," Verstappen said. "I just tried to be as close as I can. "I didn't even remember last year in qualifying but I think we were also quite far off. In the race it was not too bad so I'm hoping for the same tomorrow. "With Kimi starting behind me, he will try to put some pressure on and I think Sebastian will come through the field so we just have to try and make sure we have the right strategy tomorrow."